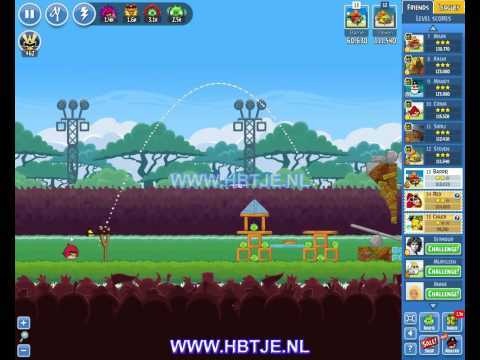 A 3 star walkthrough for Angry Birds weekly tournament Week 138 tournament 1 (level 1) on facebook Join us on facebook: http://www.facebook.com/abwalkthrough Or visit our website for more gameplay videos and walkthroughs: http://www.hbtje.nl Dont forget to subscribe, like this video and post your score in the comments! This is only to show you how to get 3 stars in this level. 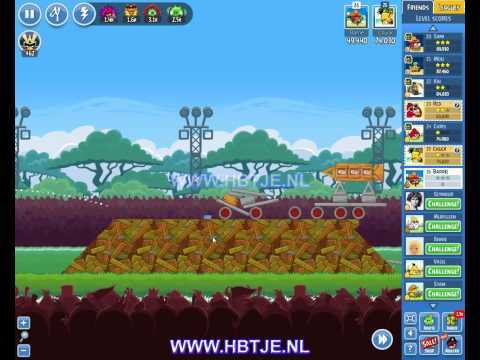 A 3 star walkthrough for Angry Birds weekly tournament Week 138 tournament 3 (level 3) on facebook Join us on facebook: http://www.facebook.com/abwalkthrough Or visit our website for more gameplay videos and walkthroughs: http://www.hbtje.nl Dont forget to subscribe, like this video and post your score in the comments! This is only to show you how to get 3 stars in this level. 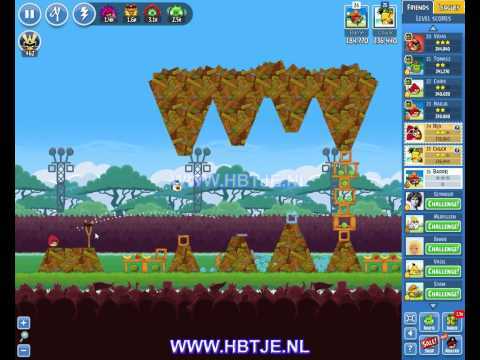 A 3 star walkthrough for Angry Birds weekly tournament Week 138 tournament 4 (level 4) on facebook Join us on facebook: http://www.facebook.com/abwalkthrough Or visit our website for more gameplay videos and walkthroughs: http://www.hbtje.nl Dont forget to subscribe, like this video and post your score in the comments! This is only to show you how to get 3 stars in this level. 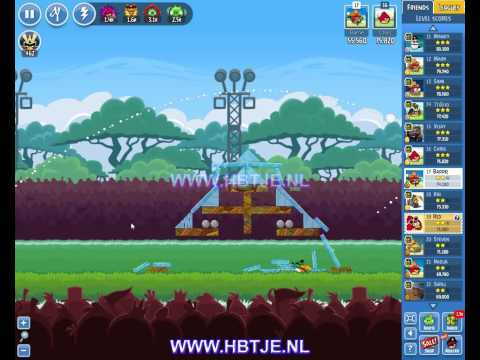 A 3 star walkthrough for Angry Birds weekly tournament Week 138 tournament 2 (level 2) on facebook Join us on facebook: http://www.facebook.com/abwalkthrough Or visit our website for more gameplay videos and walkthroughs: http://www.hbtje.nl Dont forget to subscribe, like this video and post your score in the comments! This is only to show you how to get 3 stars in this level. A 3 star walkthrough for Angry Birds weekly tournament Week 138 Tournament 6 (Level 6) on facebook Join us on facebook: http://www.facebook.com/abwalkthrough Or visit our website for more gameplay videos and walkthroughs: http://www.hbtje.nl Dont forget to subscribe, like this video and post your score in the comments! This is only to show you how to get 3 stars in this level. 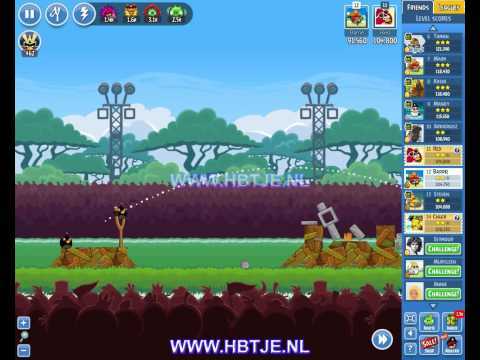 A 3 star walkthrough for Angry Birds weekly tournament Week 138 Tournament 5 (Level 5) on facebook Join us on facebook: http://www.facebook.com/abwalkthrough Or visit our website for more gameplay videos and walkthroughs: http://www.hbtje.nl Dont forget to subscribe, like this video and post your score in the comments! This is only to show you how to get 3 stars in this level.